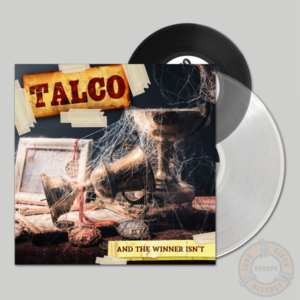 TALCO’s newest video, Domingo Road, is the third single to be released from the album AND THE WINNER ISN’T (Long Beach Records Europe). 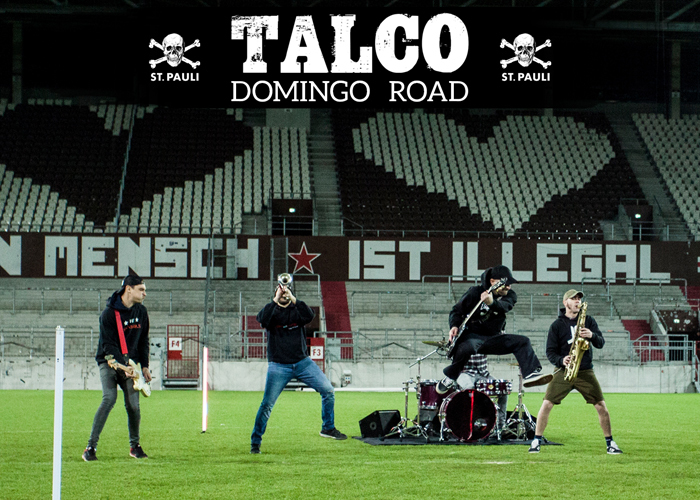 After having played a sold out release tour in the beginning of the year, and shortly before the festival season starts, TALCO strike up an anthem for a sport without sexism, xenophobia, corruption and doping with the help of FC ST. PAULI players Jan-Philipp Kalla, Richard Neudecker, Johannes Flum, Philipp Heerwagen, as well as senior manager Ewald Lienen. 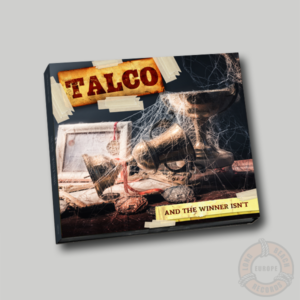 This is how Dema, singer of TALCO, describes his current feelings about modern soccer. To stand up against such developments, to be loud and protest against it, in order to bring back what has been lost, is exactly how you can summarize the song “Domingo Road” according to Dema.